The number-one New York Times best seller. When Michael Pollan set out to research how LSD and psilocybin (the active ingredient in magic mushrooms) are being used to provide relief to people suffering from difficult-to-treat conditions such as depression, addiction, and anxiety, he did not intend to write what is undoubtedly his most personal book. But upon discovering how these remarkable substances are improving the lives not only of the mentally ill but also of healthy people coming to grips with the challenges of everyday life, he decided to explore the landscape of the mind in the first person as well as the third. 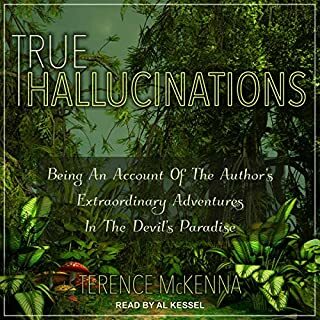 Thus began a singular adventure into the experience of various altered states of consciousness, along with a dive deep into both the latest brain science and the thriving underground community of psychedelic therapists. Pollan sifts the historical record to separate the truth about these mysterious drugs from the myths that have surrounded them since the 1960s, when a handful of psychedelic evangelists inadvertently catalyzed a powerful backlash against what was then a promising field of research. 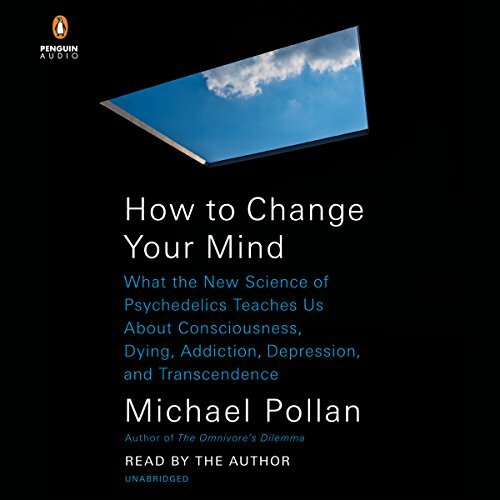 If you’ve already made your mind up about psychedelics or Maybe even more importantly, if you haven’t, and you need to read or listen to how to change your mind by Michael Pollan. This is important for you, for the world, for the future. I thoroughly enjoyed this book. It really opened my mind to a new outlook and procedure of use toward a d regarding mushrooms and psychedelics. 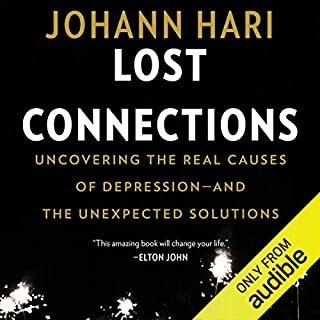 I would reccomend this to anyone interested in medicine, science, experimental use of illicit drugs, anyone eith depression / anxiety / substance abuse, or just curious about the world and our relation to it. I just wish Michael Pollan would pronounce Saskatchewan properly. Like he isn't doing it wrong just not the way local Canadians do. Anyways I am eager to delve deeper into his works, the world of mushrooms (magic and culinary), and therapeutic sessions of said mushrooms potentially in the future barring changes in legislation... or not. With an open mind, this could change your life! I'd recently been embued with a term I'd never heard before. "#TranscendentalResonance"; is a means to connect to a vibratory field of existence that transcends the sensory inputs we live amongst. 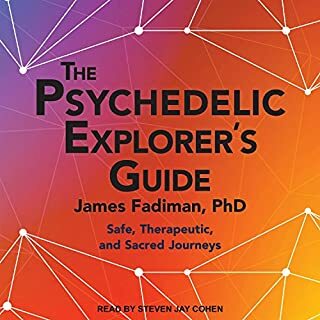 This book is enabling a means of attainment of such a thing, by helping to remove the stigmas associated with the psychedelic plants and medicines we are presently party to. Please treat these potentially life altering molecules with the reverance and respect they deserve, for it is my, shared, belief that some time, (hopefully in the near future), they will be the gateway to our new evolutionary standard. 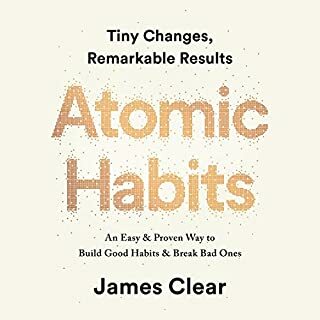 This book is fantastic, and the reading clean. 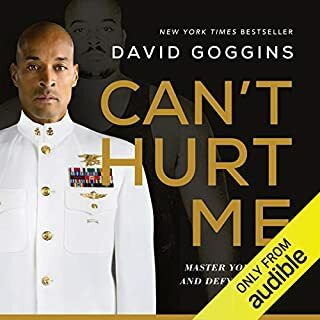 The only issue was that the audiobook was split into too many chapters (over 100, and 10-20 per written chapter). Otherwise it was sublime. 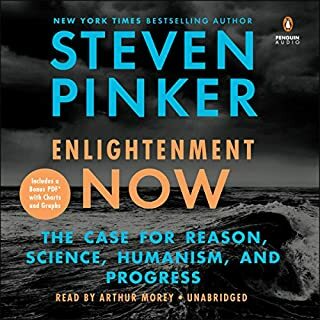 As someone with an extremely open mind and a scientific perspective, Michael delivers the subject thoroughly while being incredibly thought provoking. Eagerly awaiting all the new breakthroughs and understanding that psychedelics undoubtedly contain. 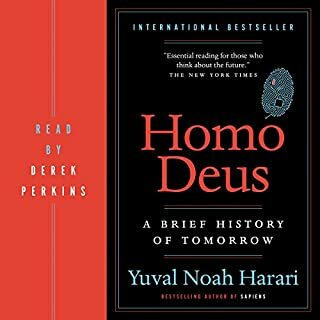 I really enjoyed this book taking on a journey from the beginning of the psychedelic movement to the journey the future will bring. It's made me re-think about my own journeys, The future of medicine is already here. Great history of modern entheogenic use with an articulate description of a new psychonaut's experiences. I didn't expect this but I couldn't put it down. Being a long time meditator, I related to the experience of the transcendent. I think the only thing that could make this book better would be a complementary drop of acid on the corner of the last page. 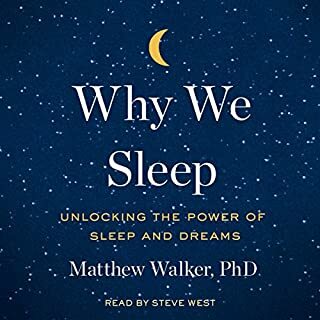 this is not primarily a drug book, but more a psychological /physical discussion of the brain, the body and the various psychological states of which your mind is capable. 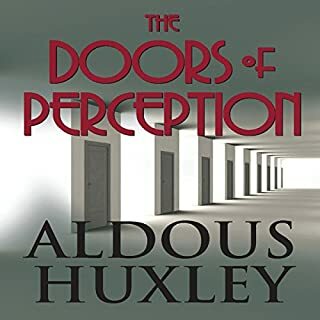 it also has interesting historical summaries which explain why psychedelics, with Incredible potential and many positive lab results, were effectively deleted from the national consciousness during the late sixties for mostly political reasons. 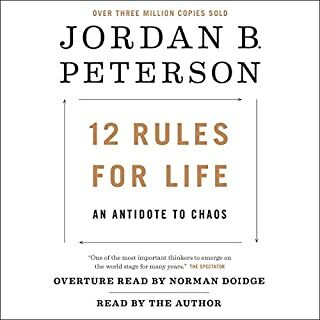 the only negative is that in its audiobook version, it gets repetitive. psychedelic seem to be affected for combating addiction, depression, anxiety and fear of death, so there is a section on each of these, but the reason that these all work is the same, hence, repetition. 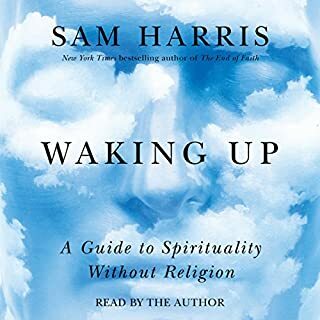 But the book is a worthwhile read for anyone who is interested in learning about altered Consciousness, whether through meditation, drumming, breathing or psychedelic use. So often books and videos about psychedelics are taken from a post use hippie new age perspective so it was really refreshing and more interesting to hear this man's journey from newbie to trying the major 4 psychoactive drugs available today. And especially given that he wasn't too quick to conclude or associate his experience with the supernatural or God but rather decided to look into what science says is going on related to the physicality, the default network, the Ego etc. 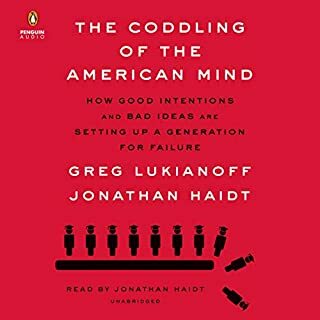 Well researched, thought provoking and humorous As well as a great listen not boring in the least. thank you M Pollan. A thorough and insightful exploration. Michael does a great job deep diving into an area that’s below the radar for many. There were points when it felt like he was a little too long-winded but then he’d turn the corner to a totally different fascinating aspect of the study or use of psychedelics. 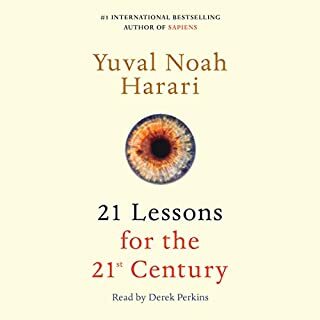 After finishing it, I look back and felt like he was incredibly thorough, insightful, and open- minded approaching the subject. The topic is not new to me but he still opened my eyes and mind to many new perspectives. Time well spent. 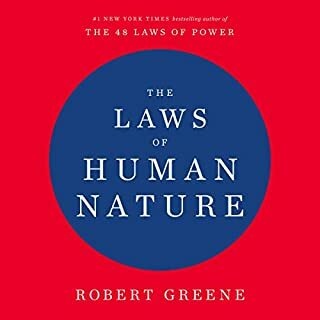 the best sane approach to a subject that has too often been all too wrapped up in non scientific language and thinking, all too ready to accept the most illogical and emotional thoughts and rationale. 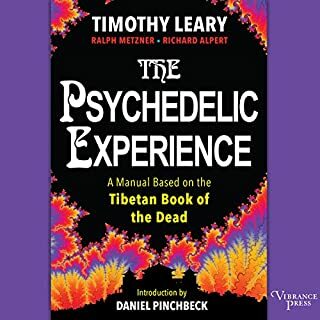 This book in contrast breaks through the genre with a down to earth approach and yet ready to accept the vision and experience that psychedelic therapy has to offer. Michael Pollan again pushing the way we think. Open up to the idea that alternatives to common issues will reap results! You'll need a pinch of psychedelic"
"There is so much authority that comes out of the primary mystical experience that it can be threatening to existing hierarchical structures." I have family that struggle with addiction, depression, PTSD, and anxiety. The idead that one type of compound (psychedelics) could transform how we view and treat these various challenges to the human condition is VERY excititng. Pollan's book does a great job of juggling the memoirist experience with psychedelics (think of this partially as a 21st century version of Thomas De Quincey's Confessions of an English Opium Eater) with a narrative nonfiction exploration of the history and current science surrounding primarily LSD, Psilocybin, and 5-MeO-DMT (the Toad). Michael Pollan write well (he's not quite, for me, upto the level of John McPhee -- but he's close. He both annoys and seduces at the same time. He reminds me of a well-produced TED Talk. 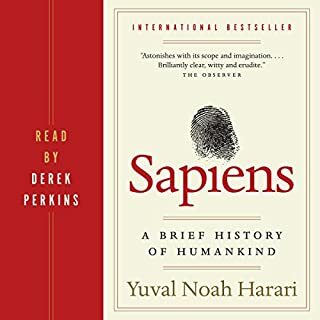 He is both interesting and compelling, but also a bit like a worn and comfortable shoe (say a Birkenstock) that represents a group I already feel comfortable both simultaneously walking with and yes kicking. 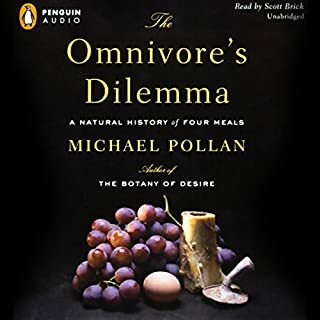 Most of Pollan's book focuses on LSD and Psilocybin (which makes sense because that is where most of the history and science are). I was familiar with Leary, Ginsburg, Huxley, and even James' takes on mind-altering drugs and states, but it was nice to see it framed by Pollan. I was also thrilled to be introduced to a bunch of characters I had never heard before. I feel a movie could/should be made about JUST Al Hubbard. There is a huge part of me that finds the idea of psychedelic experience very compelling (I've got friends who are well-respected doctors, writers, and attorneys who feel the same way). However, my issue with most drugs (especially pot), is most people take them to GET close to where I feel I am already. I have a lot of awe, wonder, don’t get depressed, feel no guilt, exist with very low anxiety, etc (although I’m absolute sh!t at meditation). I think I do a pretty good job of hanging in the present (while being able to look both forward and back when needed). So, I'm not sure I would be seeking LSD or Psilocybin (or smoking the Toad) for any reason except curiosity and [gasp] recreation. That's the draw. The reason I am skeptical still, is I'm not sure I trust most of the product (clarification, after reading this I trust the product more than say the manufacturer, deliverer, source). I'm a bit suspect of taking candy OR street tacos from complete strangers, so smoking a Toad that I didn't catch and milk myself doesn't exactly seem like something I'm going to run off and do anytime soon. But, if the practice comes above ground, standardizes, or I'm dying -- all bets are off. Bring me the TOAD. I greatly enjoyed Pollan’s previous work but I admit the topic surprised me a bit. It is a change from his previous food centric writing. Having said this, it is an entertaining read and his narration is excellent too. If you ever wondered about psychedelics this book is def for you. Maybe the most important book I have read for twenty years. 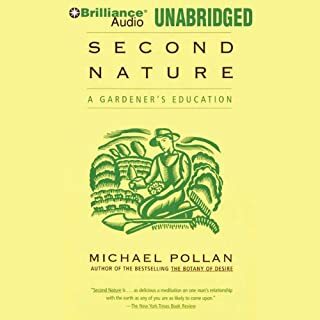 Pollan's experiences with psychedelics is extremely well narrated, with both enthusiasm and caution. It opens a new road for everyone looking for a better, larger understanding of one's self. Absolutely invaluable.